The Soap and Shampoo products are being wild large market and highly competitively. When you try to create the custom printed soap boxes and soap display boxes for your own products, you should come up with the print-ready design ideas with desired size. It needs to be up to date, attractive, trendy, and most importantly, to be able to fulfill the unique characteristics of your soap products. Soap products can be as good as it should be, but without proper packaging, the sales will most likely be decline and you may offer the win to your competitors. With the rising cases of counterfeit products appearing in the market, consumers now tend to be more aware of the information displays on products. Keep in mind that the combination of the custom printed soap boxes or soap display boxes and your quality products, will enable you to yield to an increasing demand and hence lead to a more desirable sales outcome. Other than the appearances of custom printed soap boxes and soap display boxes, you also inclined to produce the boxes that are environmental friendly. These custom boxes printing will be disposed of once the product has been taken out. At Box Printing Company, we are very glad to present our end-to-end customization service to our customers to make the best performing custom printed soap boxes and soap display boxes. 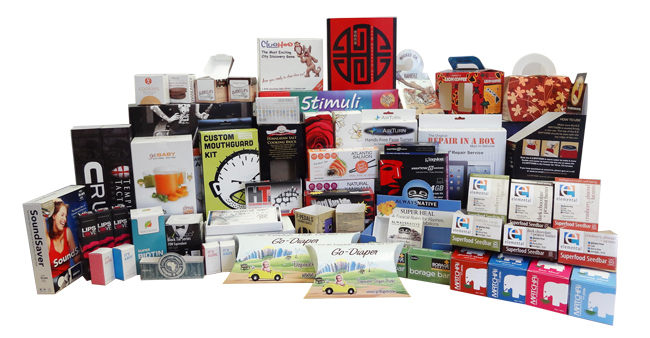 For years of custom boxes printing services, Box Printing Company is able to customize the printed boxes to fit the desired arrangement, display method, shape of products, volume contained, and size of base. In short, we will try our best to put your visualizations into reality. 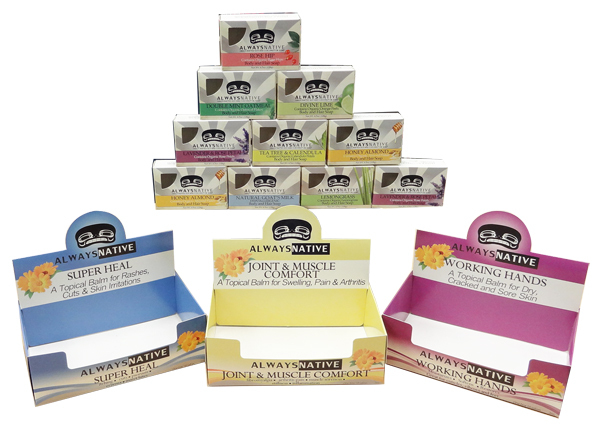 With our professional consultation and customization services, we aim to bring the functionality and appearance of your custom printed soap boxes and soap display boxes to the next level. Our customization includes designing additional features to enhance the appearance of your soap products. Other than focusing on the aesthetics, Box Printing Company also does its part in conserving the environment by using recycled materials and also recyclable materials. We also are able to improve the graphic design layout to achieve the most effective form, shape and material of the custom printed soap boxes and soap display boxes. On the path to achieve all of the above, we also make sure the quality of the boxes is very competitive. There will be no compromise when it comes to dealing with quality because we know that quality defines everything. Should you require a brand new design from scratch, our in house designers will be able to help you with your ideas in mind, or provide insights to ensure that the collaboration of customer’s expectation and your satisfaction can be made possible. Our Graphics Design Technical Support teams will be able to organize the information on your display boxes in a way that the customer can access to information needed in an instant. This can maximize the chances of them purchasing your soap products. Our creativity and innovation at Box Printing Company for customization boxes are endless. If you already have a design in mind, we are positive that our design team is able to elaborate and develop your idea to greater heights. Or if you have nothing in mind, you can always get ideas from our consultants to produce boxes that fit your product’s characteristics and requirements. 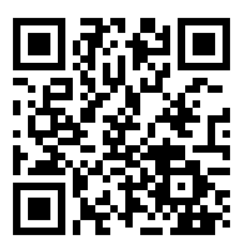 So, contact us for further detail information when you are in needs of creation for your soap product boxes.